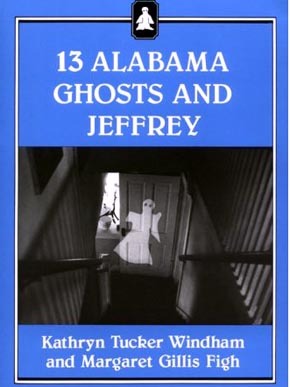 Kathryn Tucker Windham is best known for her series of ghost story collections, beginning with 13 Alabama Ghosts and Jeffrey in 1969, as well as numerous other publications, photography, and storytelling. Windham's work focuses on the South's multilayered lifeways and evokes positive qualities of the human experience: family, community, tolerance, good humor, laughter, and joy. Windham was born in Selma, Dallas County, on June 2, 1918, to James Wilson Tucker and Helen Gaines Tabb Tucker. She grew up in Thomasville, Clarke County, the youngest of a large family. Her interest in Alabama lifeways began early. Her father, a banker, was a gifted storyteller. Windham also absorbed family history and lore from her mother, a former teacher, and her aunt, Tab Forster, the Thomasville postmistress. Young Kathryn attended public schools in Thomasville and in 1930, at age 12, began writing movie reviews for the Thomasville Times, owned by her cousin Earl Tucker. That year, early one morning, she sat on the sidewalk in front of People's Drug Company in Thomasville to be first in line for a Brownie camera given away as part of Eastman Kodak's 50th-anniversary promotion. Writing and photography would become lifelong pursuits. In 1935, Windham graduated from Thomasville High School as class valedictorian, then attended Huntingdon College in Montgomery, graduating in 1939. She first worked in Thomasville as a freelance journalist and in March 1940 was hired by The Alabama Journal in Montgomery as a feature writer and police reporter, replacing a male reporter who was entering military service. She was one of the first women to cover the police beat for a major daily newspaper in the South. 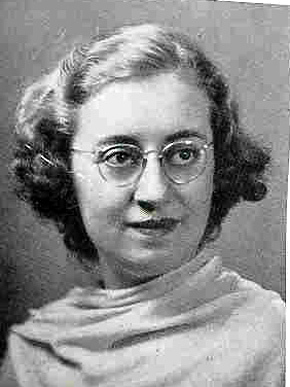 In 1942, she moved to Birmingham, where she served as publicity director for the Alabama War Bond Committee. The following year, Windham began working for the Birmingham News editing articles on state news and aviation and serving as a courthouse reporter. There, she also took photographs with the newspaper's Graflex camera. Windham married Amasa Benjamin Windham, a journalist, editor, and World War II veteran in 1946, and the couple would have three children. The family later moved to Selma, where Kathryn wrote freelance articles for Progressive Farmer magazine and many Alabama newspapers, and from 1950 to 1966 penned a locally syndicated newspaper column "Around Our House." She also raised the Windhams' children, Kathryn Tabb "Kitti" Windham, Amasa Benjamin "Ben" Windham Jr., and Helen Ann "Dilcy" Windham Hilley. (She had two grandsons, David Wilson Windham and Benjamin Douglas Hilley.) After Amasa Windham died in 1956, Windham joined the staff of The (Selma) Times-Journal, where she worked until 1973. While in Selma, Windham began writing and publishing the first of some 20 books, the initial one being Treasured Alabama Recipes. Her eight-book series of ghost stories began in 1964. Alabama: One Big Front Porch (1975), one of Windham's most popular books, is a compilation of stories, lore, and recipes from across the state. In 1982, Windham worked on a Birmingham Public Library project on Gee's Bend, a rural African American community in a bend of the Alabama River in Wilcox County, now nationally known for its quilters. During her visits to Gee's Bend, Windham produced a long report, including interviews and observations. She and Birmingham photographer John Reese took extensive photographs, including a series depicting Pleasant Grove Baptist Church's baptism ceremony in a local creek. 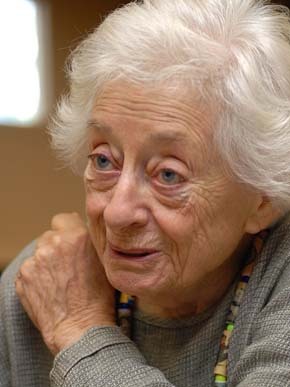 Windham was also known for her storytelling and radio broadcasts. 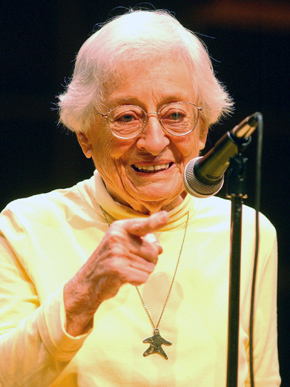 In 1974, she was a featured teller in the second National Storytelling Festival in Jonesborough, Tennessee, eventually appearing there more than a dozen times. Beginning in 1984, Windham's commentaries were heard every Friday morning on Alabama Public Radio. 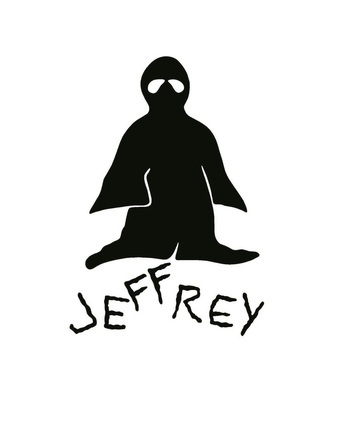 Between 1985 and 1987, they also were broadcast on "All Things Considered" for National Public Radio. Windham also developed her personal interest in Julia Tutwiler into a "living portrayal" of Tutwiler, which she first performed in period costume at the Birmingham Public Library in 1981. Even before she acquired her first Brownie camera in 1930, Windham had been interested in photography. From the 1940s, she took photographs as a journalist, and when she traveled around Alabama for pleasure or to cover stories, she was rarely without her camera. By the 1980s, she began including some of her photographs in her books. Courtesy of The Birmingham News. In 1989, Windham's photographs were included in the major traveling exhibition In View of Home: Alabama Landscape Photographs, organized by the Huntsville Museum of Art. Her work also appeared in the 1992 Amazing Alabama exhibition in Montgomery, organized for the Retirement Systems of Alabama. In August 1993, the Huntsville Museum of Art invited Windham to make the presentation "Words into Pictures" for its endowed Marriott Lecture series. The museum mounted a one-person exhibition of 28 of her finest photographs: Encounters 24. Kathryn Tucker Windham. This exhibition led to publication of a book of her photographs and stories, Encounters. Kathryn Tucker Windham, in 1998. It is highly unusual for a talented wordsmith also to be a gifted photographer, but Kathryn Tucker Windham used both forms of media to communicate memorably about southern culture. Whether telling stories, commenting on southern customs, passing along cherished recipes, or capturing Alabama life in photographs, her work has a unity that centers on her powers of observation and memory and her love for the South, its people, and its lifeways. Windham's achievements have led to numerous awards and honors, not the least of which is the Kathryn Tucker Windham Museum at Alabama Southern CommunityCollege in her home town of Thomasville. Windham died on June 12, 2011, and was buried in the New Live Oak Cemetery in Selma, in a custom-made pine casket that she had kept in a shed in her backyard. Windham was inducted into the Alabama Women's Hall of Fame in March 2015.